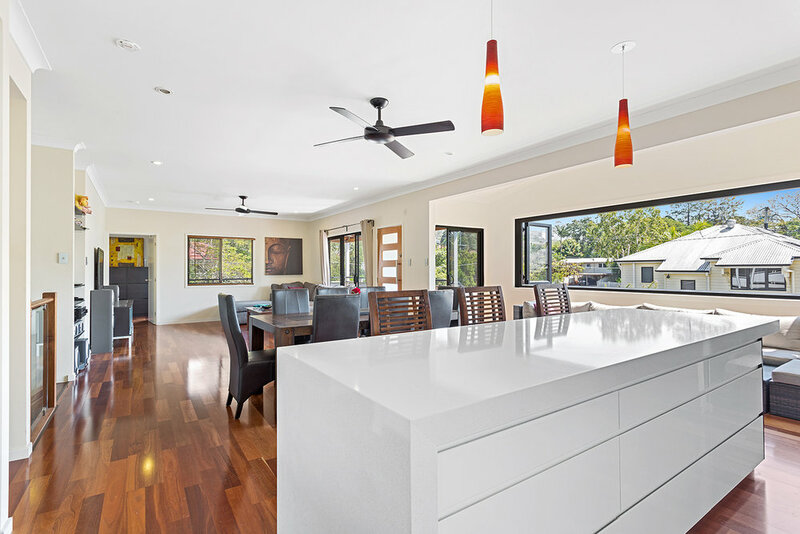 The Flexi Home range has been developed to suit contemporary Queensland households, providing flexibility to meet a family’s changing needs throughout its lifetime. The designs specifically consider a degree of self-sufficiency with an ensuite and a small kitchenette, a separate entry and sitting area for privacy. With increasing land prices along with the desire for low maintenance homes, has given rise to an array of small lots becoming available in estates across the South East. We've successfully designed and built a range of single and two storey homes that have great street appeal, are very affordable and even "feel roomy" inside. We have a vast array of two storey plans to suit all tastes and budgets. From a 127m2 home right up to a grander 262m2 design, we have several designs with a range of layouts to meet your needs.